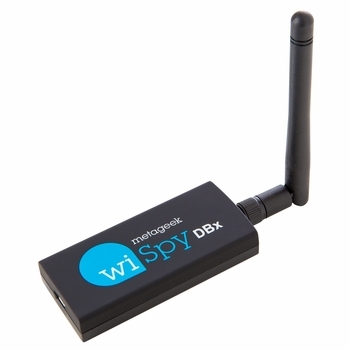 MetaGeek's Wi-Spy DBx USB spectrum analyzer works together with Chanalyzer to show you non-Wi-Fi interference that your computer’s wireless adapter can’t see. The Wi-Spy DBx is capable of analysis in the 2.4 GHz and 5 GHz bands, preparing you for Zigbee and 802.11a/b/g/n/ac troubleshooting. Use this tool to find an interference-free channel for your wireless network. Chanalyzer’s Report Builder accessory provides an easy way to create a record of your findings and actions taken to correct issues. Add any and all graphs & tables Chanalyzer displays with just one click, or create custom text and image blocks to your specifications. Exports reports into PDF format for emailing or printing.